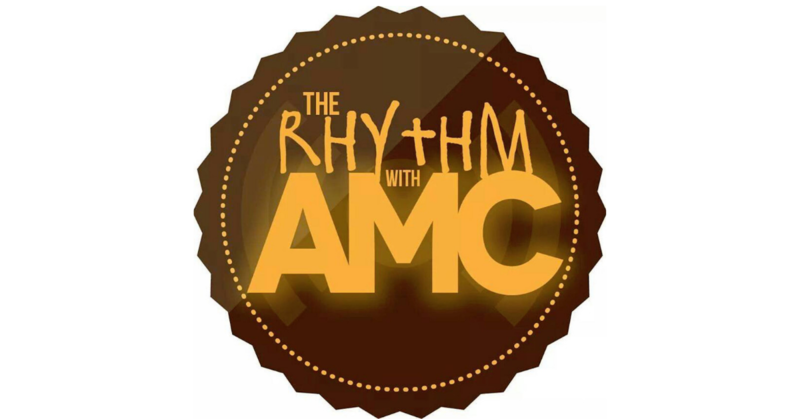 Home PodcastsThe Rhythm With AMC	The Rhythm with AMC: Luvvie is in the house chatting about her book I’m Judging You! The Rhythm with AMC: Luvvie is in the house chatting about her book I’m Judging You! We have the one and only award-winning blogger (and now author) Luvvie Ajayi aka Awesomely Luvvie in the house! We’re chatting about her New York Times Best Selling book I’m Judging You and why she’s stuck in the ’90s with rachet Nelly. Press play!